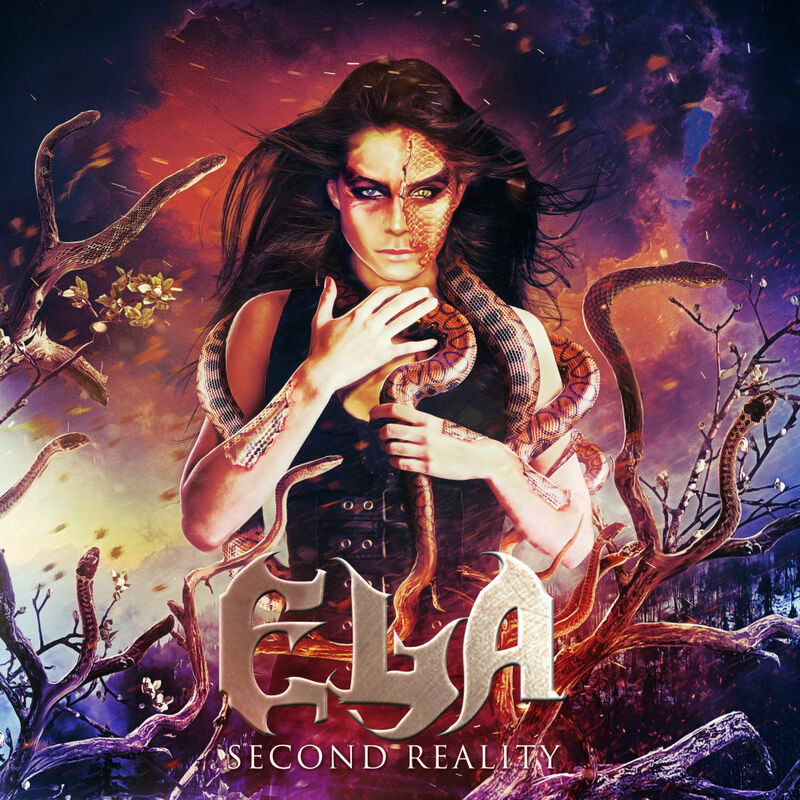 Female fronted melodic Power Metal from Germany ! Feel free to discover our website. and watch out for the next shows. Thanxx for visiting us !